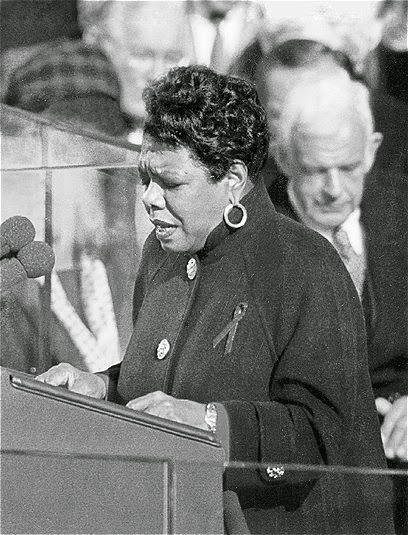 I am grateful for brave, compassionate, beautiful voices like that of Maya Angelou, who died today at the age of 86. She has been an inspiration. "Peace is more than, and other than, the absence of war. Peace is the permanent presence of good will." but nothing consistently without courage."